SHANGHAI, People’s Republic of China – The Asian catering industry is about to meet up for the 28th edition of Hotelex Shanghai. Coffee roasters, shop owners as well as baristas from Asia are waiting with great interest for the presentation of the Mahlkönig ’s brand new espresso grinder generation is going to be showcased for the first time in this region by the Hemro Group Asia at booth no. E7C12. 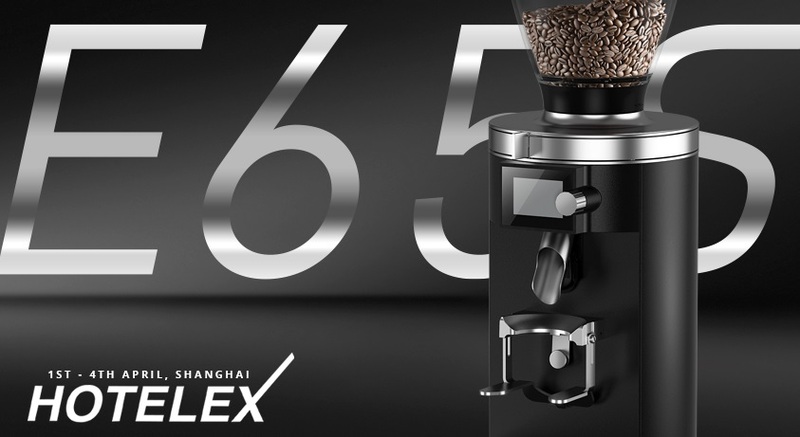 The E65S is the synergy of premium espresso grinding technology and pioneering features combined with a slim modern design.